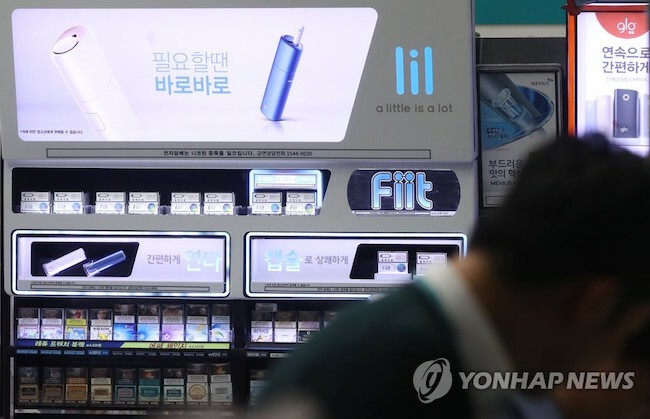 SEOUL, Nov. 15 (Korea Bizwire) – KT&G has exhausted its 10,000-unit supply of its HNB e-cigarette “Lil” within two days, according to the South Korean tobacco firm. Sold at GS25 convenience stores throughout the Seoul area, the pre-orders began on November 13 and ended around 5 p.m. the following day. Buyers can pick up their purchases on November 20. 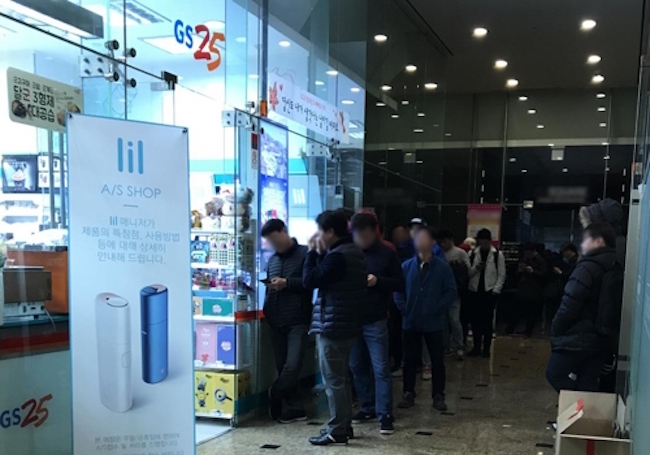 GS25 is also holding a limited sale of the Lil (heating device) at nine stores in Seoul. Launched on November 13, the sale runs up to November 19, the day before the official launch. 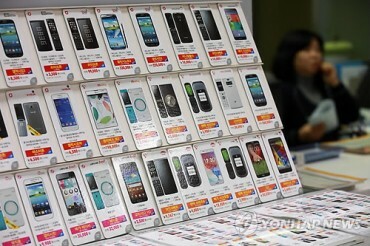 Each location only holds 30 devices per day, and customers receive the product over the counter. High consumer anticipation is evident, from both the sales figures and eyewitness accounts. GS25 said that lines for Lil had formed around the stores from early morning hours. Nearly a quarter of South Koreans are smokers, according to health data provided by government agencies. Last year, 23.9 percent of adults (19 or above) were smokers. Six to seven times more men than women were smokers (40.7 percent to 6.4 percent). 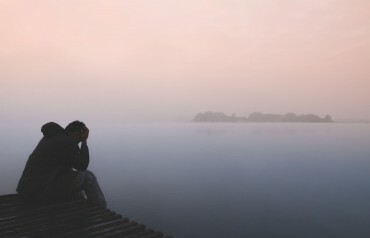 Data also showed a decline in e-cigarette use from 4.2 percent to 2.4 percent, with the cause attributed to concerns raised over their harmful effects. Though the Lil is off to a good start, it faces an uncertain road ahead. Incumbent market leaders IQOS and Glo have each enjoyed success thanks to their head start, while the National Assembly is holding a series of discussions aimed at raising taxes on HNB e-cigarettes.